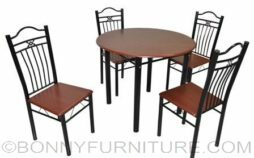 Bonnyfurniture.com certifies to its best belief and knowledge and always makes sure that the product(s) delivered to you is/are the same, in good order and condition as purchased or ordered. Upon delivery or arrival of the items to you, we strongly advise, expect and require customers or its representative to carefully inspect the items for any damages, factory defects or significant inconsistencies as to the products purchased. 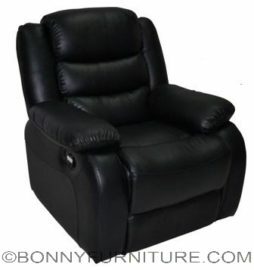 To have the product purchased at Bonnyfurniture.com repaired/replaced, please send an email to (email address) within (48) hours upon receipt of item. No monetary refunds shall be given. Customer must specify his name, order number and a brief explanation as for the reason for return. 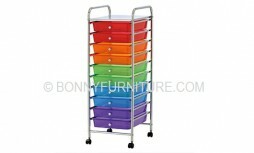 The customer is responsible for the shipping back costs. 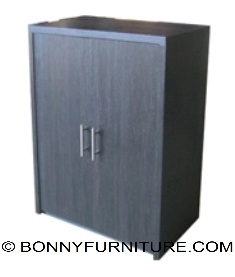 No returns will be accepted without Bonnyfurniture.com prior confirmation via email for the acceptance of the return. 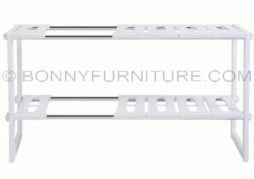 If there are damages or factory defects to the item upon delivery, DO NOT accept the item. Acceptance of the item(s) is equivalent to accepting the items as ordered, as complete (sold) and in good order and condition. 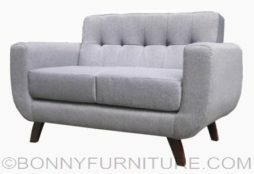 We charge a handling fee for returned items, 10% of the item price or P500 (whichever is greater) PLUS the delivery charge. 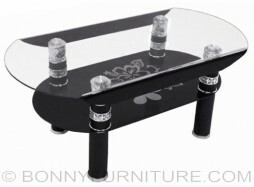 Bonnyfurniture.com will not be responsible for any defects, damages or shortages after the delivery service has left your premises. Damage incurred due to misuse of the item are not covered by our warranty/returns policy. Warranty does not cover wear and tear.